"Develop the topic with facts, definitions, and details." 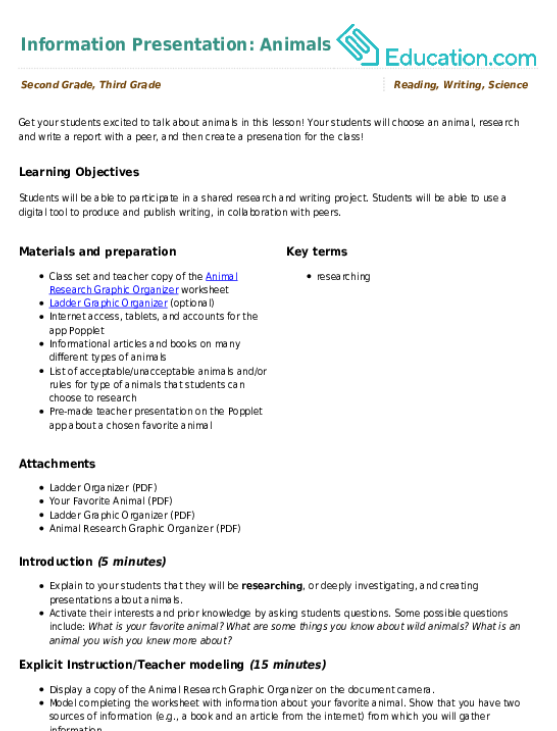 Practice using supporting details that complement the main idea with this practice page. 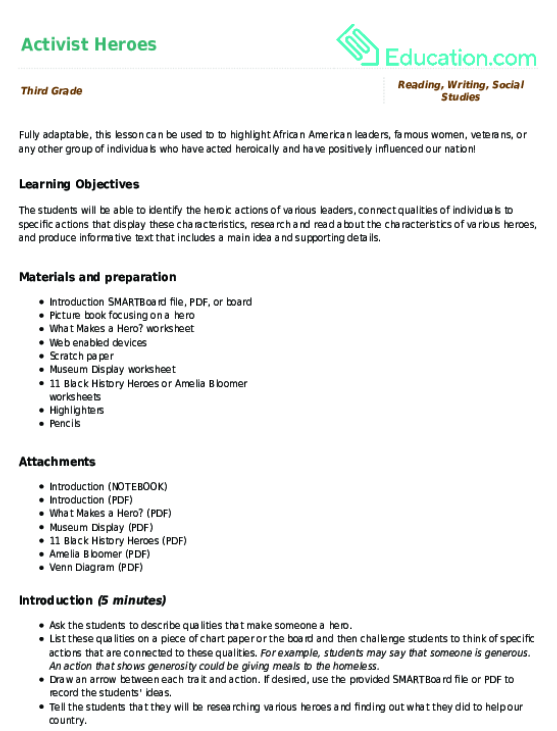 Help your student practice story organization with this exercise, where she'll identify the supporting details that properly support the main idea. Help your budding reader learn how to spice up a boring biography by asking him to add in the details that make good writing even better. Get your students excited to talk about animals in this lesson! 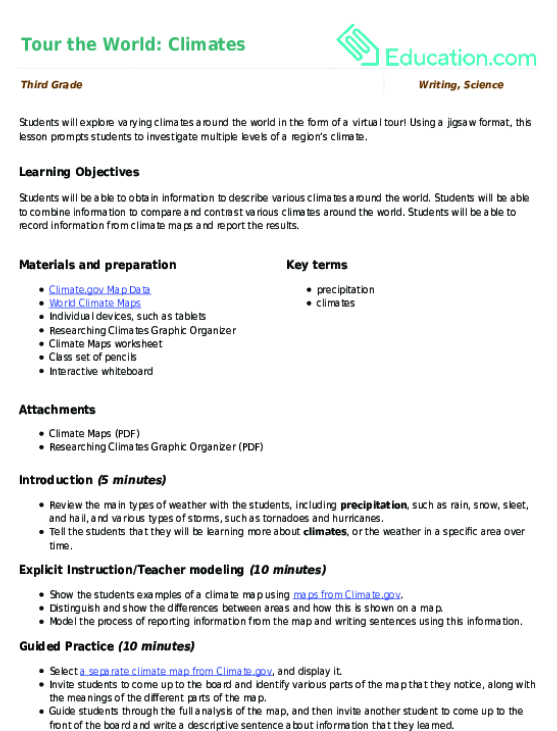 Your students will choose an animal, research and write a report with a peer, and then create a presenation for the class! Let’s read about our rights! 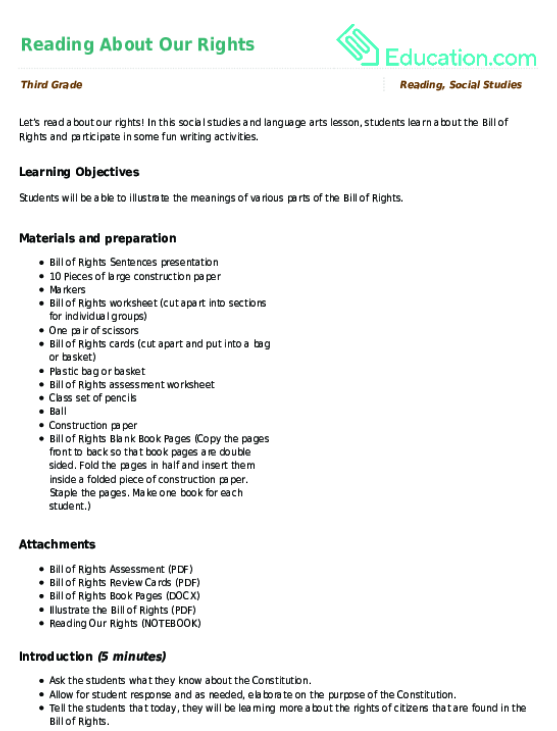 In this social studies and language arts lesson, students learn about the Bill of Rights and participate in some fun writing activities. Are your students ready for a virtual road trip? 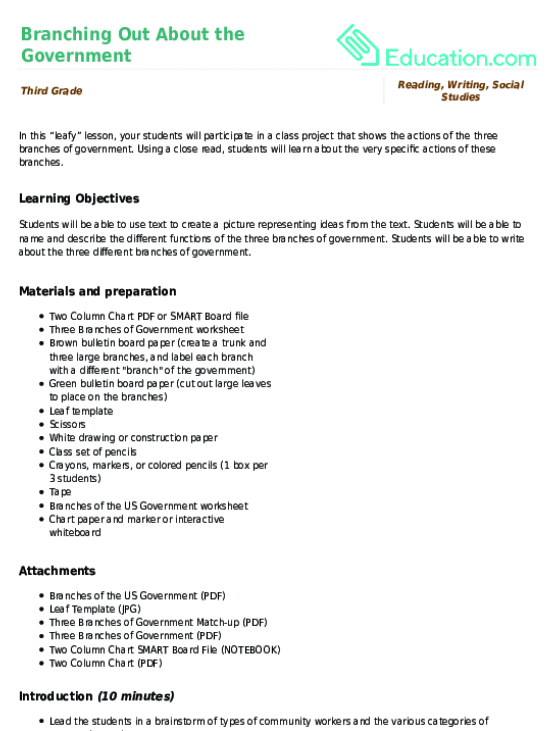 In this lesson, your students will learn more about clusters of states called regions and explore the unique characteristics of the states within each region!